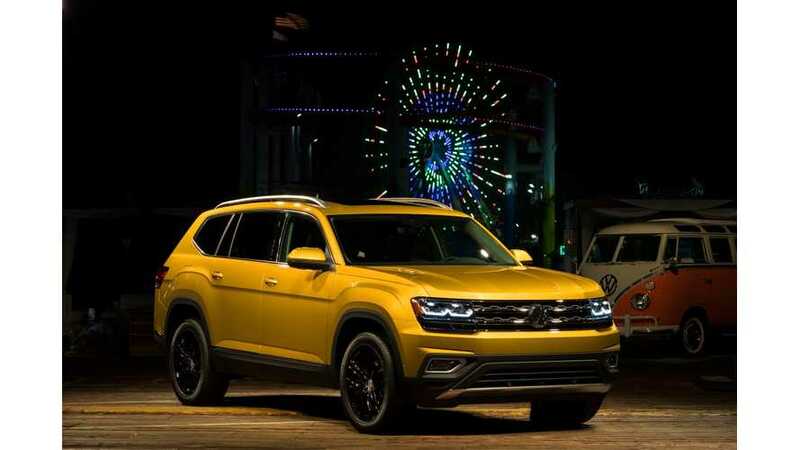 Volkswagen unveiled in Santa Monica, California its all-new seven-passenger SUV, the 2018 Atlas, with the slogan - Built In America For The Modern American Family. 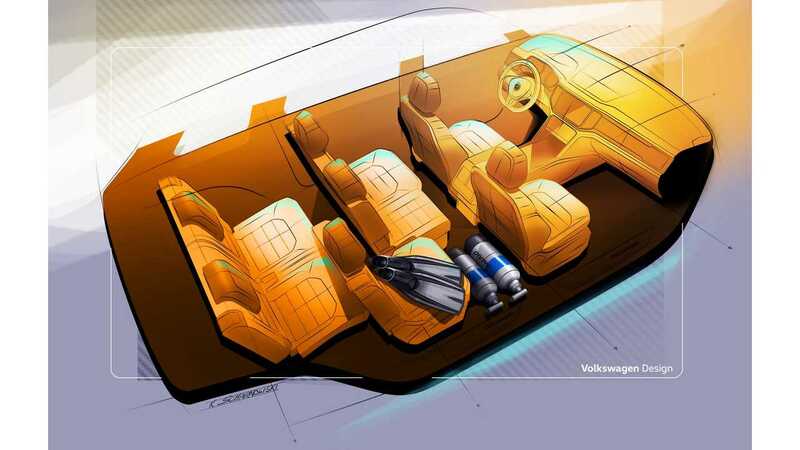 Atlas is equipped with a conventional drivetrain, but it's expected (see Green Car Reports' article) that a plug-in hybrid will join the lineup at some point in the future. 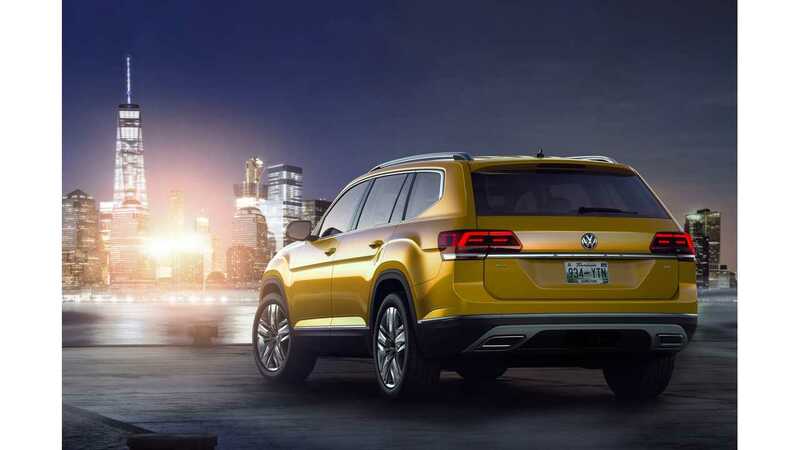 This expectation is due to the fact that Volkswagen has basically promised that all of its future vehicles will have a plug-in offering and because VW has shown numerous Atlas-like concept SUVs in the past, most all of which were plug-ins. 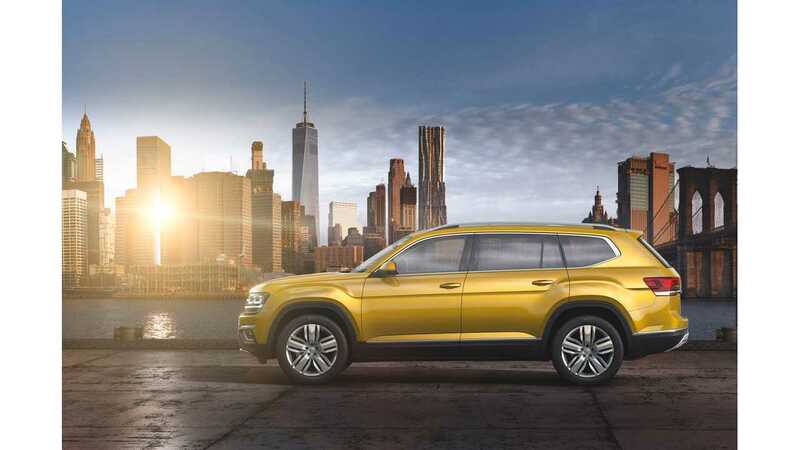 The Atlas actually rides on the MQB architecture, a commonly electrified base already for VW (think e-Golf, GTE, etc). 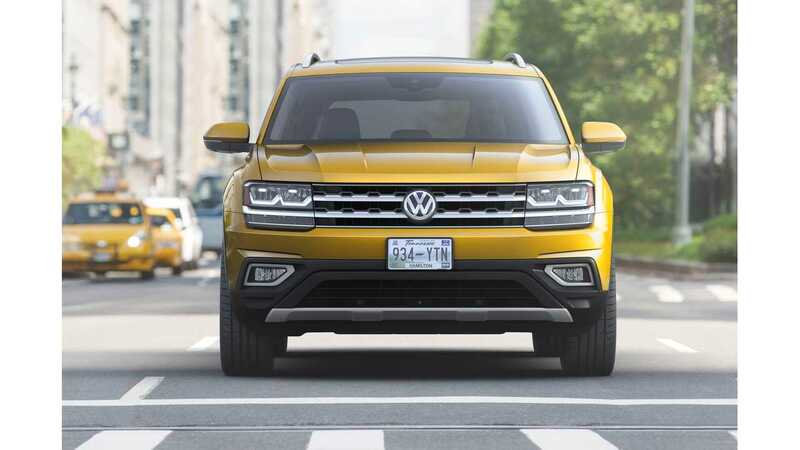 Atlas will be produced at the Volkswagen Chattanooga assembly plant alongside the Passat and will enter the U.S. market in Spring 2017. We expect the plug-in version to come shortly after launch of the traditional Atlas. 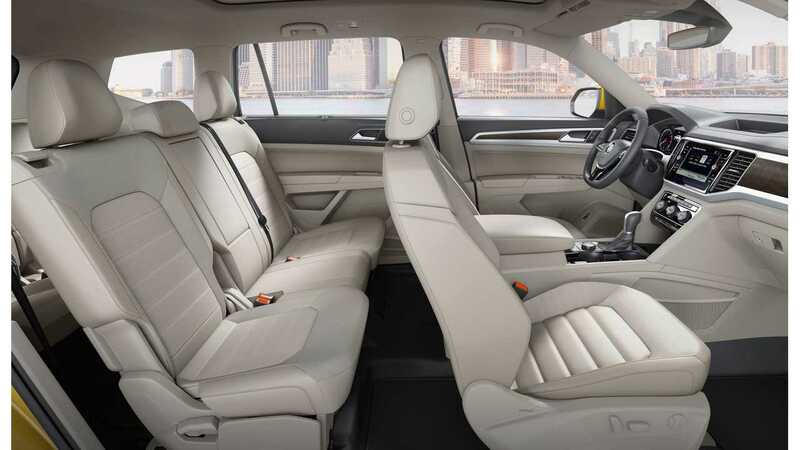 Optional 4Motion® all-wheel-drive system on VR6 models or standard front-wheel-drive"